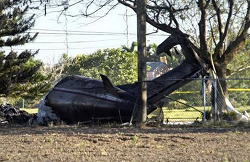 The aircraft lost height and crashed shortly after take-off from runway 27Left at Tamiami Executive Airport, FL, USA leaving all four on board dead. 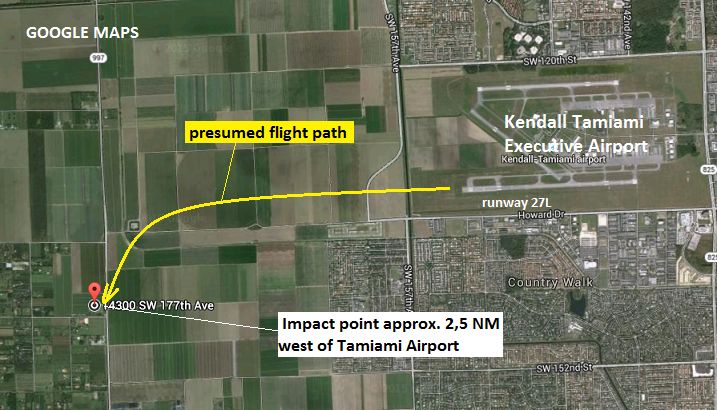 Early reports indicate the pilots radioed engine problems to the tower and radioed their intention to return to Tamiami Airport before contact was lost. The Beech 1900 came down in a residential area at SW 144th Avenue and Krome Avenue but fortunately no one on the ground was harmed. 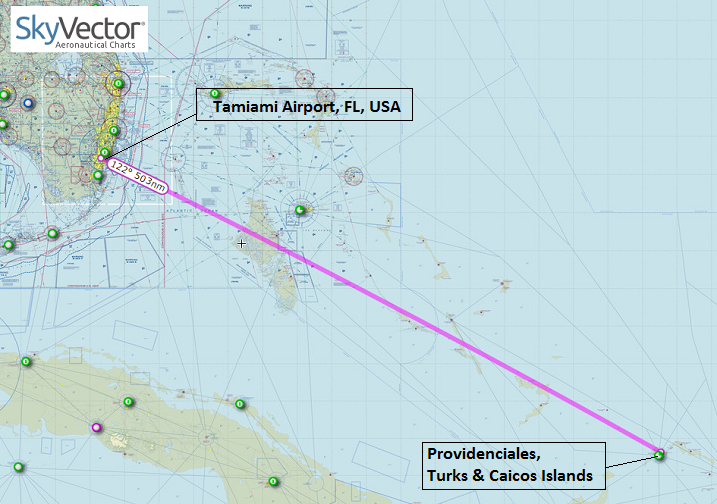 At the time of the crash, local wather was VFR, clear skies, calm winds and above 10 miles visibility. The aircraft was damaged when its nosegear collapsed on landing. All on board remained unhurt.